T-shirts are one of the most versatile pieces of clothing in anyone's wardrobe. They can easily be dressed up or down for just about every occasion. 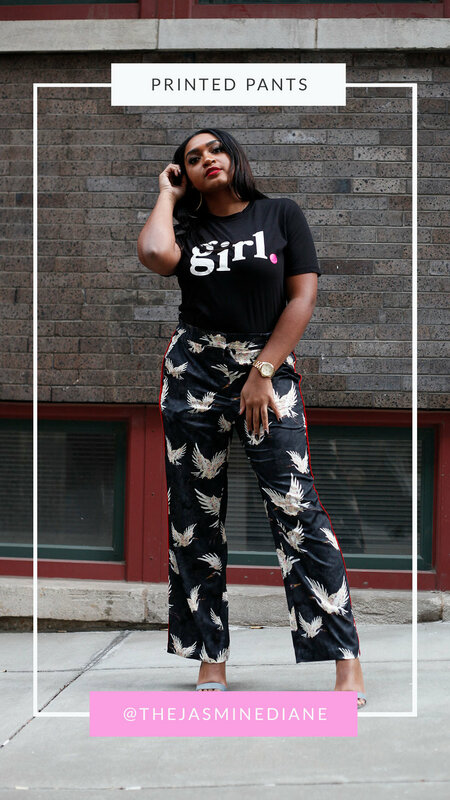 Gone are the days of boring tops, because now we've got My Girl Story tees. You can shop our full collection of tees here. 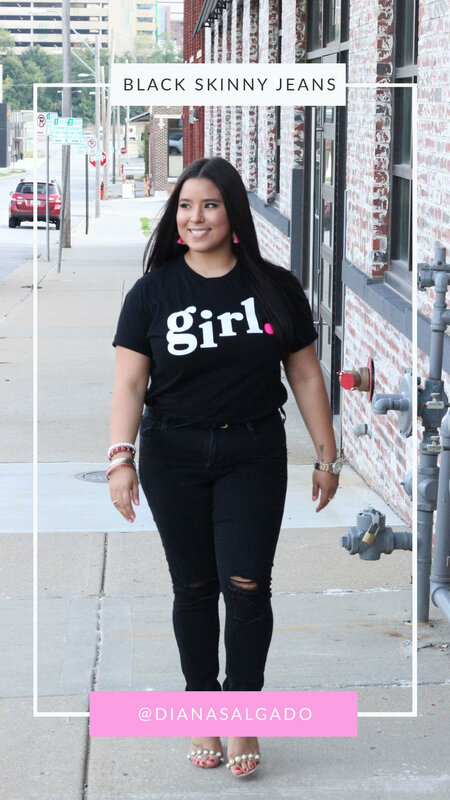 I'm always amazed at the different ways different women style their My Girl Story tee's and share their story. 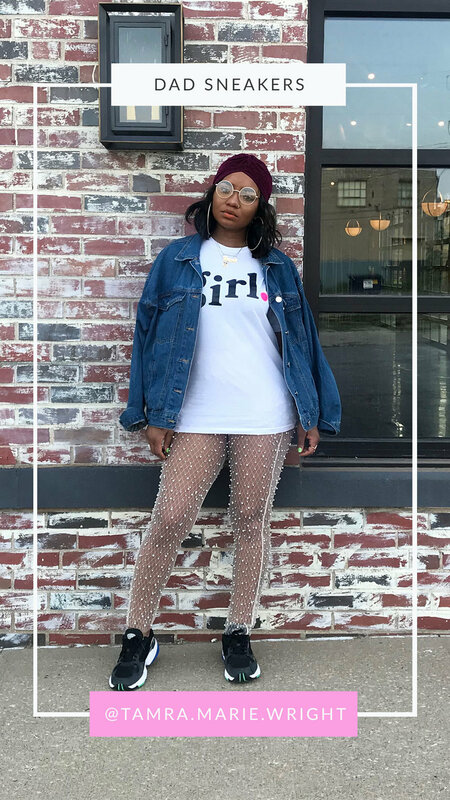 Here's more about the #MyGirlStory Movement. Today's post is all about t-shirt styling. 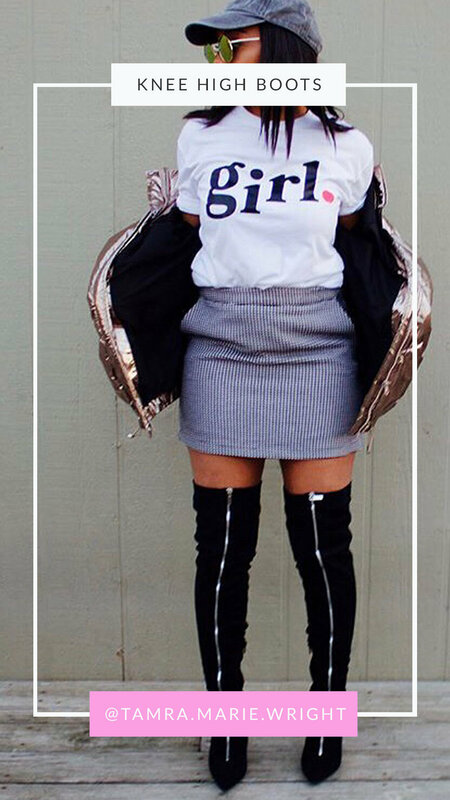 The looks range from running errands vibes to date night sass. I love the attention to detail within each look, from the shoes to the lipstick. 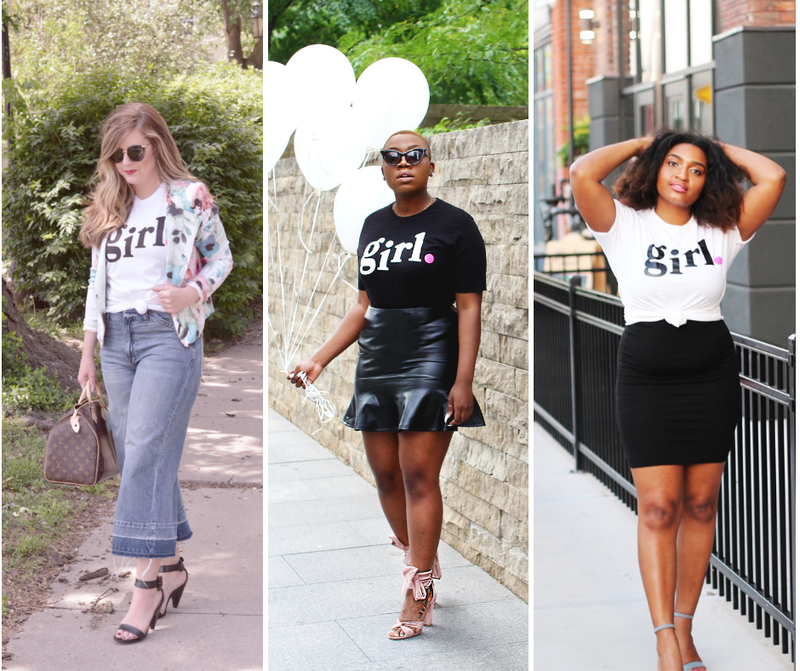 Keep scrolling to check out 10 ways to style a t-shirt from some of my favorite girls. What's your go-to t-shirt color? Ps. 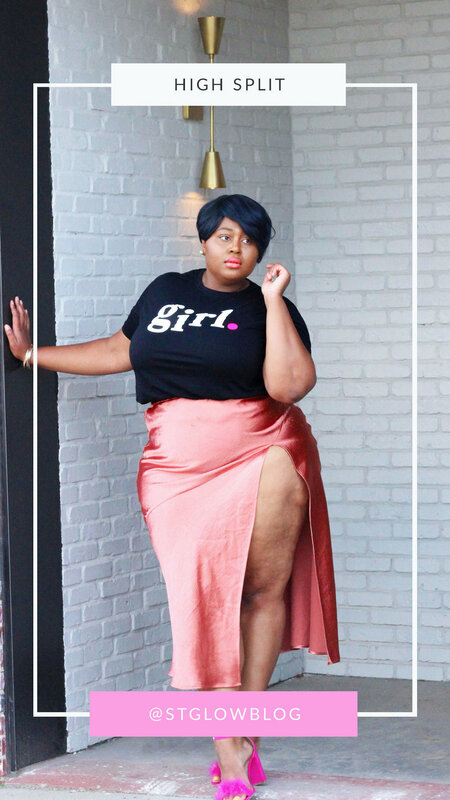 Here's why the #MyGirlStoryMovement Matters. Check it out and share with a friend!